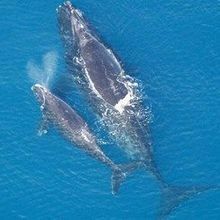 Eight environmental groups took the legal measure in an effort to protect North Atlantic right whales and other marine organisms. The Atlantic has been free of intense air-gun blasts to probe for oil and gas for 30 years, and researchers fear for endangered North Atlantic right whales and other animals. 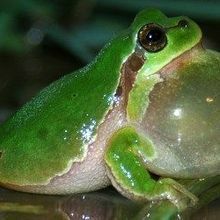 Constant exposure to the sounds of a busy road can impact a male European tree frog’s stress levels, immune system, and vocal sac coloration, scientists show. 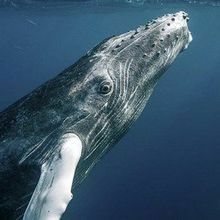 Researchers report the first evidence that nearby vessels may impair the cetaceans’ foraging abilities.